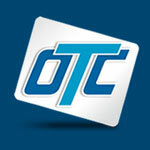 The Occupational Training Center (O.T.C.) 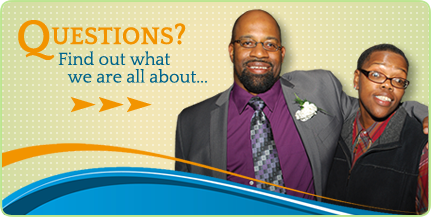 is a private non-profit corporation that proudly offers diversified vocational rehabilitation and job placement programs for adults with disabilities in Burlington County, New Jersey. For over five decades, the mission of O.T.C. is to assist individuals with disabilities in reaching their highest potential by training them in a variety of vocational disciplines, providing employment opportunities, and preparing them for success in work as well and personal lives through adult day care and residential services.